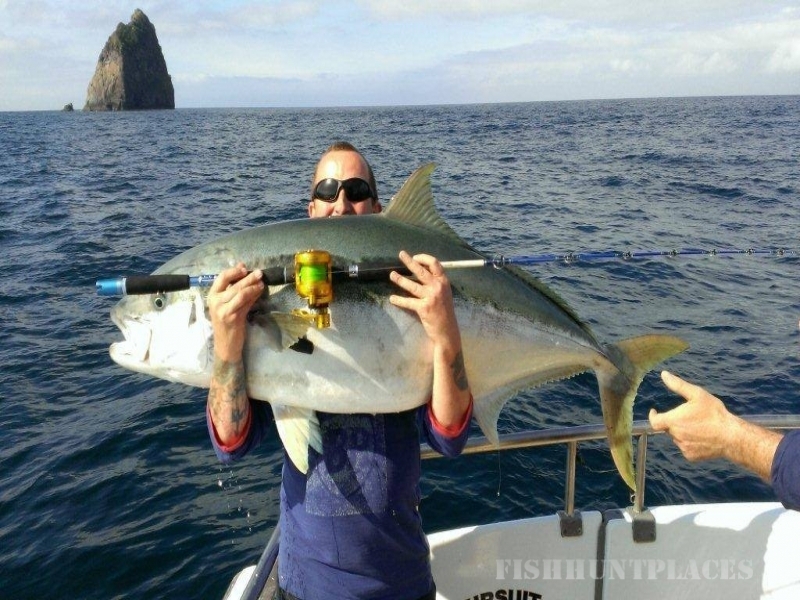 IN PURSUIT CHARTERS IS A PRINCE RUPERT BC BASED SALMON AND HALIBUT SPORT FISHING OPERATION. 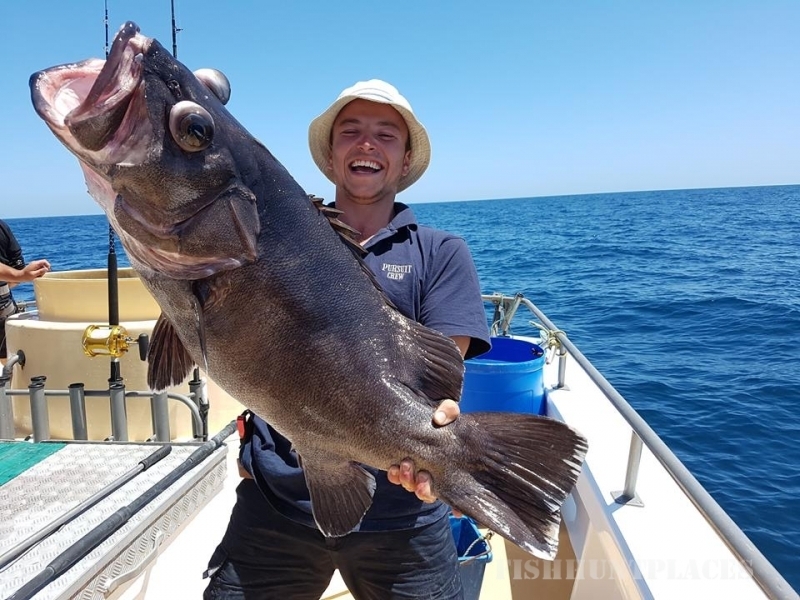 OUR MOTTO IS TO GIVE YOU AN AMAZING FISHING ADVENTURE AT THE WILD WEST COAST. 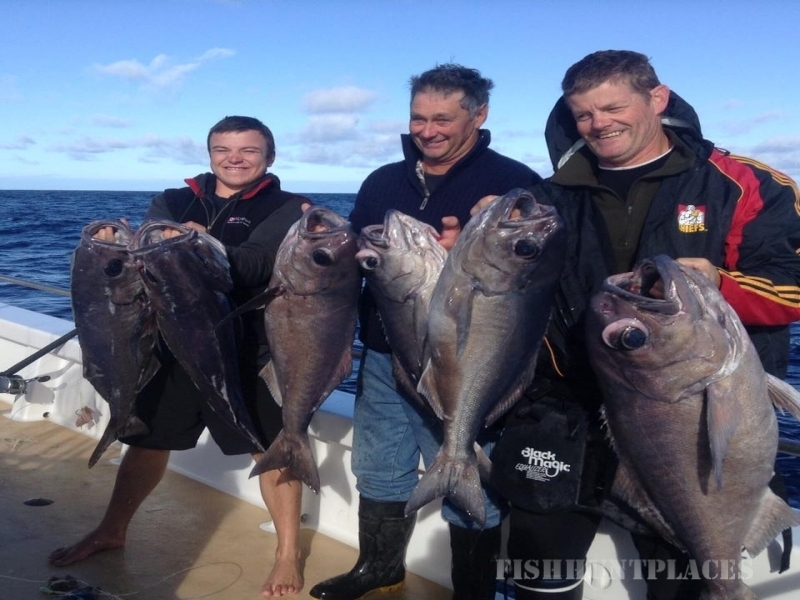 WE OFFER FULLY GUIDED SALMON AND HALIBUT FISHING IN PRINCE RUPERT BC. Early Booking Specials - Book by May 15 and receive 10% off. As the massive schools of Salmon make their way south on their annual migration along the west coast, they stop to feed on the shoals of baitfish on the offshore banks. This is our hunting grounds for hard fighting world class King Salmon. 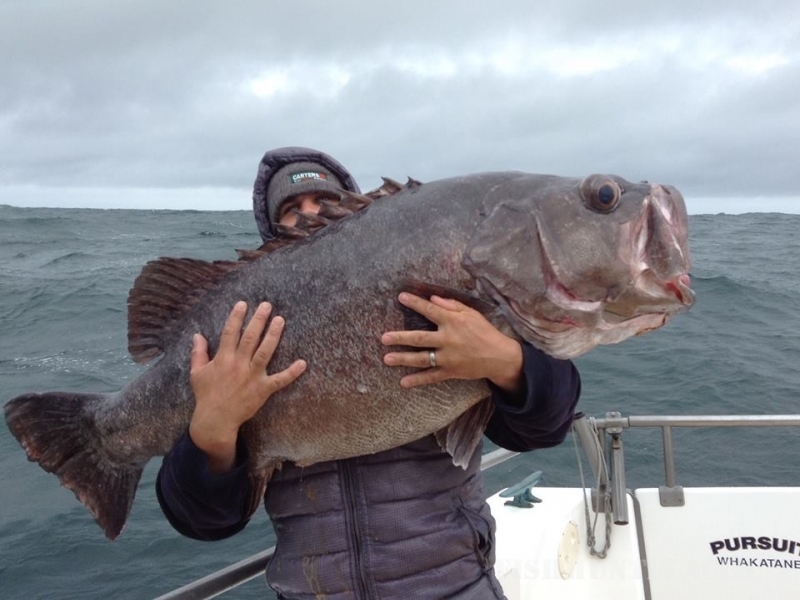 It is not uncommon to catch daily limits that average over 30lbs per fish. The Banks are also rich in the powerful strong fighting Halibut. 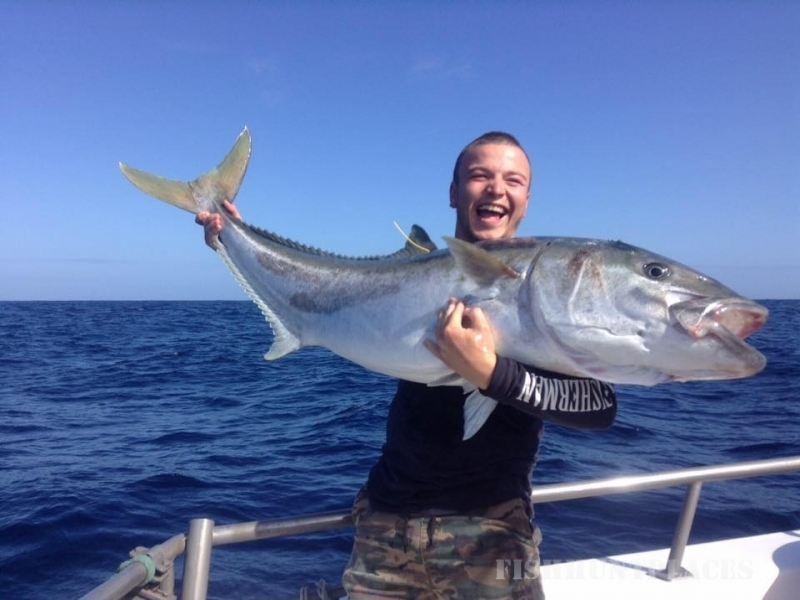 Our Captains are known for catching over twice the average size of these tasty fish. Our 30' foot boats with their generous 9'6 beam speed you safely and in comfort to the grounds. All boats have enclosed toilets and heated covered cockpits with comfortable seating. 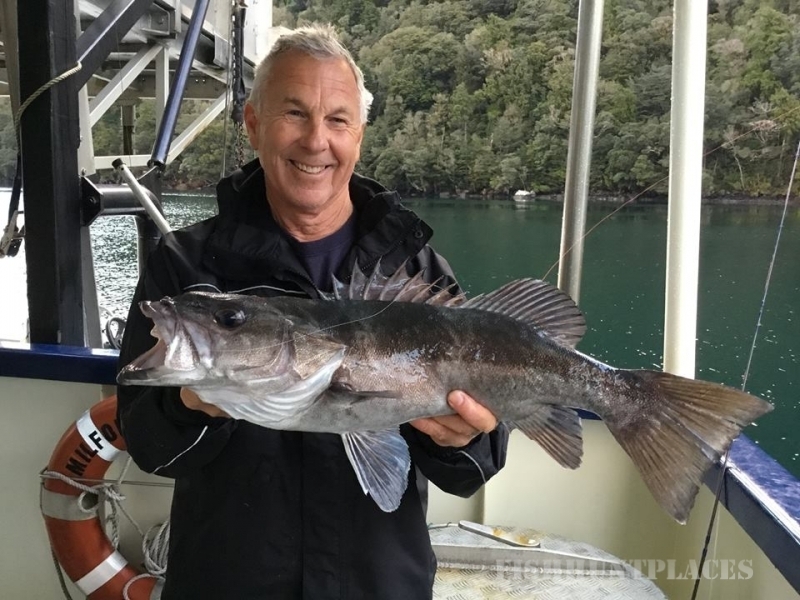 If you are looking for world class Salmon and Halibut fishing with easy access look no further.